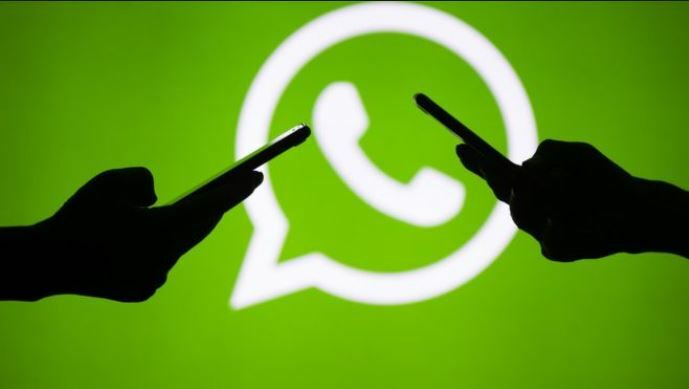 WhatsApp has added a new feature to its app that allows users to send up to 30 audio files at once. The feature was spotted by WhatsApp beta tracker WABetaInfo which reported that the feature was first spotted in January and is now available in the v2.19.89 beta. WhatsApp has added a new feature to its app that allows users to send up to 30 audio files at once. The feature was spotted by WhatsApp beta tracker WABetaInfo which reported that the feature was first spotted in January and is now available in the v2.19.89 beta. It brings a new UI for selecting audio files, allowing users to preview (both audio and album art) an audio file before sending, apart from letting them select 30 files at a time. The tracker confirmed that the feature has been rolled out officially and is now available for use on the beta version of the app. The instant messaging platform is also working on a feature that would add the ability to block ‘Frequently Forwarded’ messages in group chats. The feature was also spotted in the latest beta update. The feature is another step towards WhatsApp’s efforts to curb the spread of fake news on the platform. Since the feature is still under development, it won’t be visible to the users yet. However, it would be available soon in the ‘Group Settings’ and only administrators will be able to see and edit it. The feature would empower admins to block messages labelled as ‘Frequently Forwarded’ if they think too many fakes links are being shared in the group.